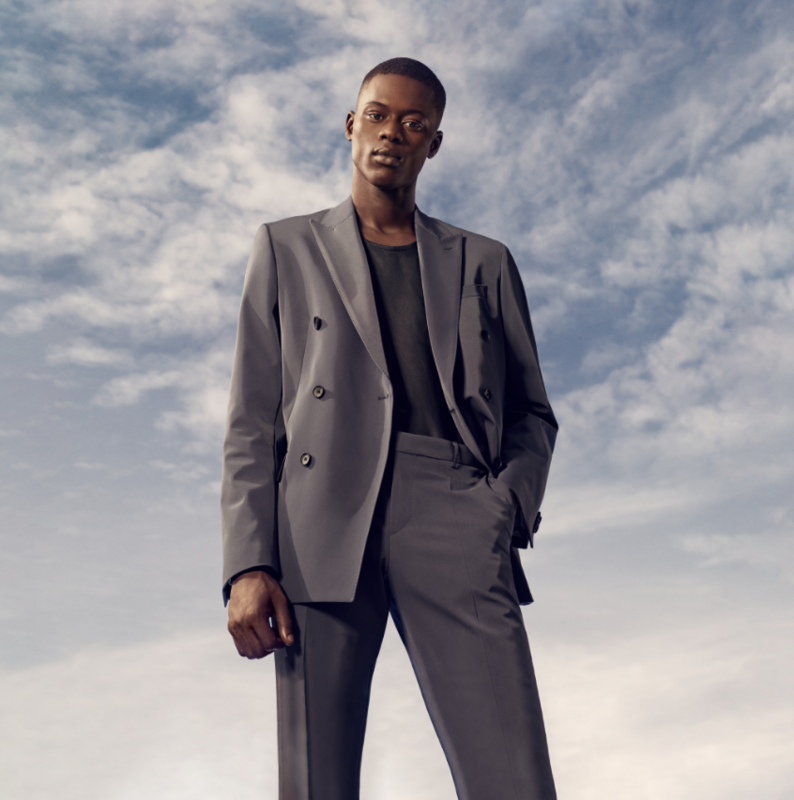 HUGO BOSS is one of the market leaders in the upper premium segment of the global apparel market. It focuses on developing and marketing of premium fashion and accessories for men and women. 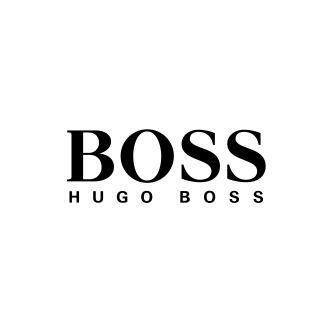 The fascinating brand world of HUGO BOSS comprises the collections of BOSS and HUGO. The brands cover a comprehensive product range encompassing modern apparel, elegant eveningwear and sportswear as well as shoes and leather accessories. Licensed fragrances, eyewear, watches, children’s fashion, home textiles and writing instruments round out the ranges.